This is a brandnwe Soul Radics Production - recorded at Shed Recordings in Nashville. For this album the Band decided to mix it up, do everything differently than they've done in the past. They wanted this record to sound more like the band sounds live, so the focused more on live recording most of early 2016. And it think it worked. 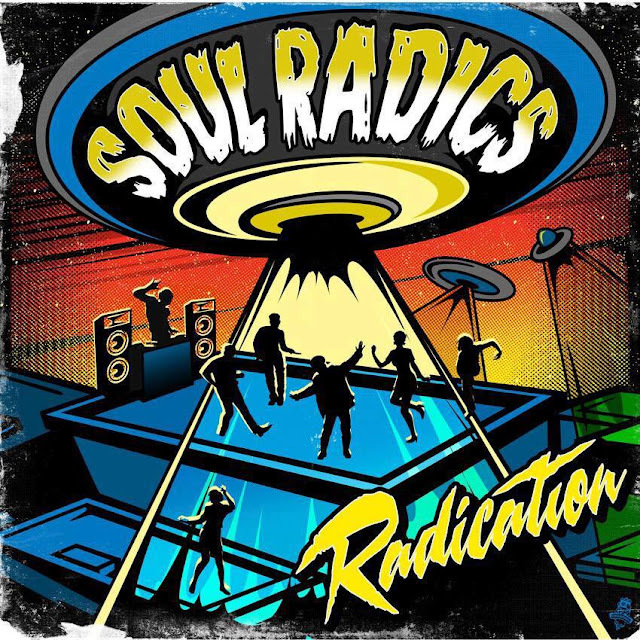 Soul Radics hit the scene with blistering traditional sounds and gritty soul melodies. Virtually fearless, it's an original take on ska, reggae, and rocksteady with powerful female vocals and heavy, hard-hitting riddims. Formed in Music City USA, Soul Radics have been smashing the gate of ska and reggae music since 2011 an spent the past 3 years supporting countless talented acts and backing legendary Jamaican artists, and are now getting ready to embark on a second European tour. Now we’ve got the new 10” Mini Album “Radication” – brilliant stuff again!